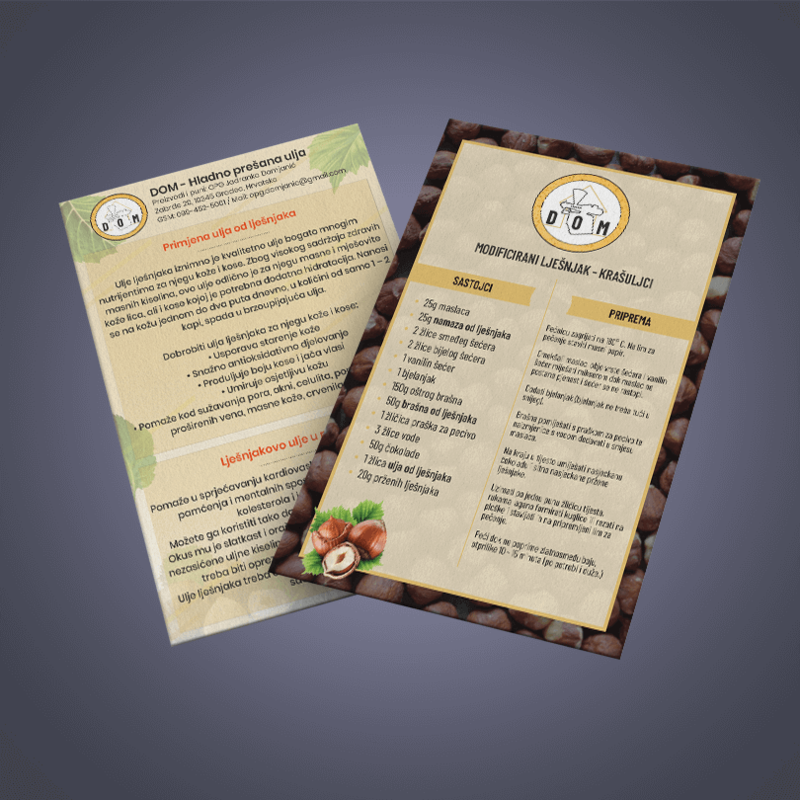 If you need flyer design service, you can find more information on - Graphic design. Direct Design is all you need to achieve your goals! Search engine optimization (SEO), creating a company's visual identity, web shop and more.